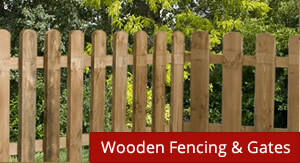 We manufacture close board fence panels on site. These panels are vertical feather-edge boards. 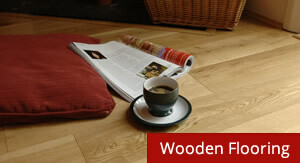 These are all produced from pressure treated softwood. Materials are also supplied loose for fencing to be made up on site. 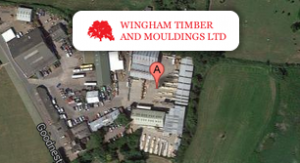 We also hold in stock material to produce post and rail fencing and ponted palisades.